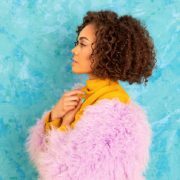 Andreya Triana has spent the past few months adding the finishing touches to her forthcoming project, Life In Color. 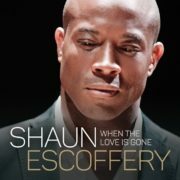 Though originally scheduled for a February/March premiere, fans will have to wait just a little bit longer for the anticipated collection of new music. 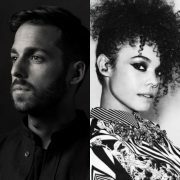 We don't mind, though, because based on what we've heard so far, it's sounding like her Giants follow-up will be an empowering set of anthems to help brighten up our playlists. 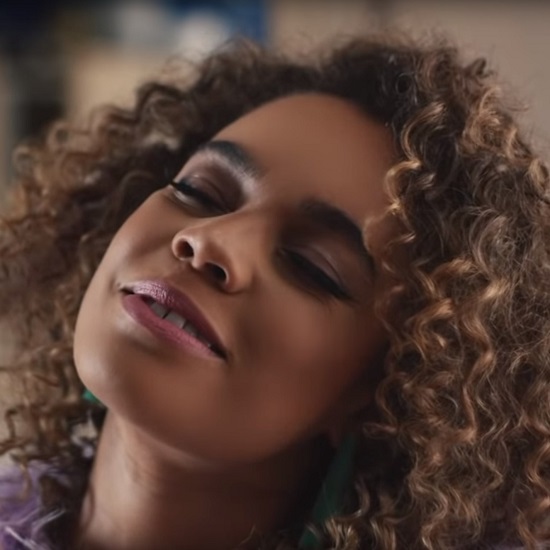 Now, the singer/songwriter has given us another way to bide the time via the album's first official video of 2019, a treatment for her current single, "Broke." Directed by Claire Pinegar, the visual, which she dedicates to her "mum and all the everyday superheros," portrays a week in the life of a single mother and her young daughter. As they go about their daily routine – combing hair, washing dishes, watching movies and playing together – it's impossible not to feel the mother's anxiety as she worries about bills and longs for a better life for herself and her child. 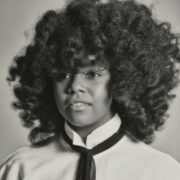 But rather than wallow in self-pity, the mother is determined to make sure that this is only a temporary situation. It also helps that she has a clear vision of her priorities (hint, her daughter), which colors her perspective in a more positive light. We feel her hopeful outlook when Andreya sings, "Yes, I'm broke. But I'm a rich woman with you." 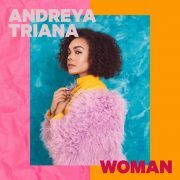 As Ms. Triana recently explained to Spindle Magazine, the concept of the new album is "really about empowerment. It’s about stepping into the light and being your best self." We can't wait to hear more of her soulful positivity when Life In Color drops on May 24th. 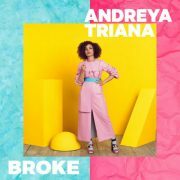 In the meantime, watch the clip for "Broke" below, pre-order the album and visit Andreya's website for social media links and tour updates.